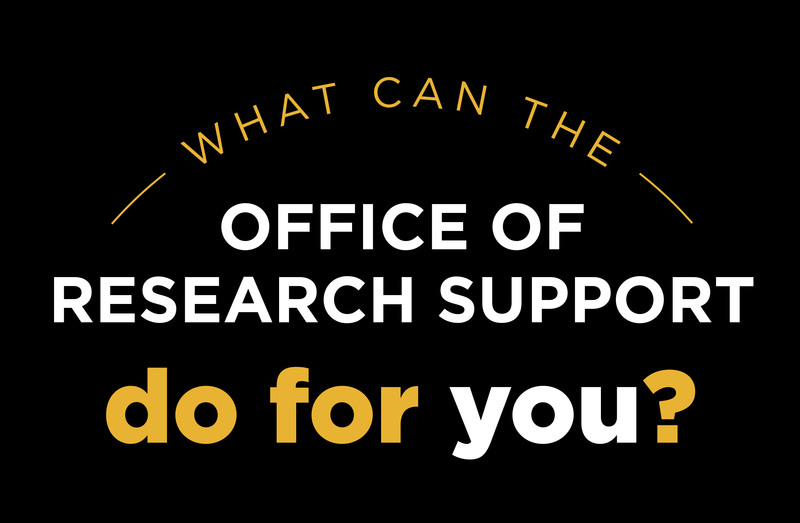 The Office of Research Support assists Mizzou Ed faculty, staff, engagement units and graduate students in locating grant opportunities that match their research and program interests and needs. We help faculty, staff, engagement units and graduate students find opportunities offered by MU as well as local, state and national public agencies and private foundations. We can also help you search funding opportunity databases. We provide boilerplate language and sample documents you can use as guides when developing your proposal. We provide a budget template and can draft a budget and budget justification for your project. When submitting grants and contracts, be sure to use the grant fact sheet for all university information. The Campus Institutional Review Board (IRB) provides training and other resources for developing, submitting and getting approval for human-subject protocols for your research project. It is the responsibility of each investigator on a proposal to ensure he or she has completed the training and has IRB approval prior to funding.